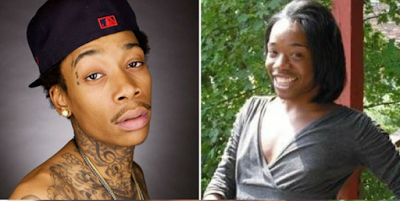 American rapper, Wiz Khalifa, just lost his transgender sister, Doren “Lala” Thomaz, over the weekend. The sad rapper took to his twitter handle, to pen down a tribute to his 32-year-old sibling, whose cause of death is yet to be deciphered. Amber Rose's ex-husband's mother, Peachie Wimbush, also took to her social media account to share her daughter's obituary.